In addition to our welcoming and friendly Sunday services and Lasers Sunday School, we serve the local community by holding a weekly Saturday Farmers’ Market, a Tuesday early morning United Prayers, a Tuesday mid morning Tea and Toast and a Friday Rainbow Youth Group. We also run Alpha Courses, Messy Church, Open The Book for the local school, informal services for local care homes and a Bible Study Group. We also hold the village annual Christmas Tree Festival and other social events. 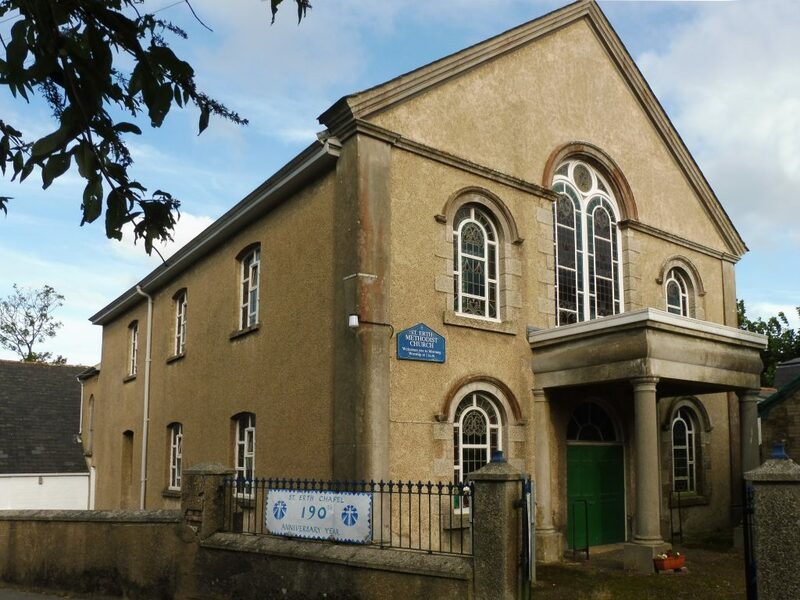 Visit the St Erth Methodist Church web site and Facebook page. © West Cornwall Circuit 2019 • Registered charity 1135689 • Credits • Privacy Notice.